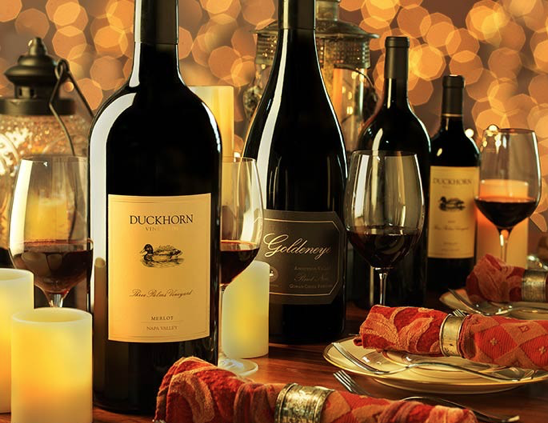 On to a delicious variety of wines to grace your holiday table. We have the whole gamet covered with our next esteemed guest described as a “genius winemaker,Marcelo Papa. 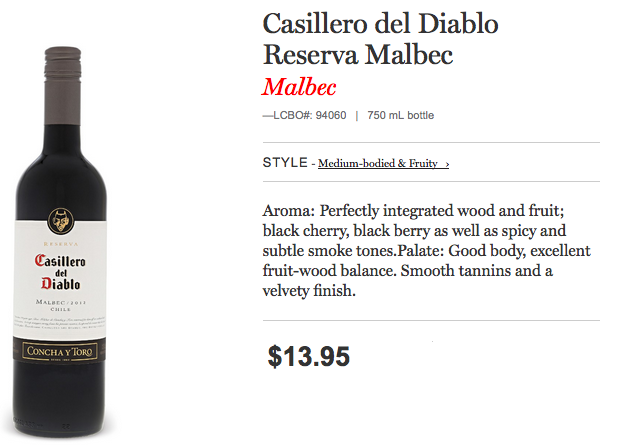 Chief Winemaker for the legendary Casillero del Diablo wines from Chile, one of the most successful brands in the world in over 135 countries. Marcelo Papa to join us. What wines will be chilling in your ice buckets, served on your table, and with what this holiday season? Marcelo Papa here with awesome recommendations and great stories including the legend of the Cellar of the Devil. 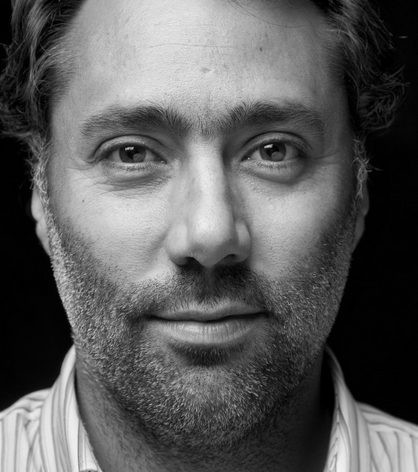 Listen to Marcelo Papa at 20:55 minutes in the show. 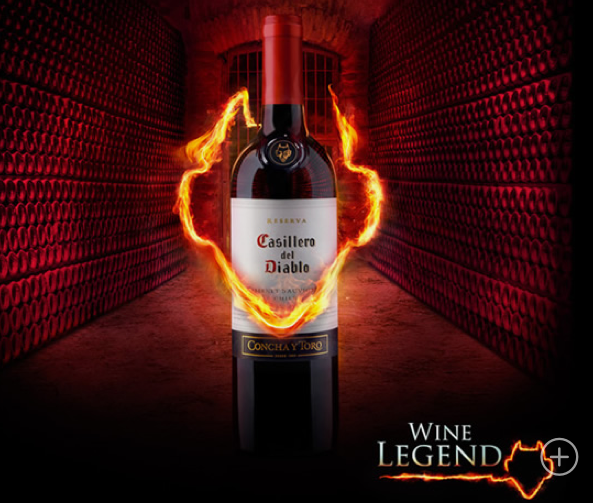 Once again Casillero del Diablo was highlighted internationally, this time by the prestigious English consultancy Wine Intelligence, being recognized as the second most powerful wine brand in the world. Wine Intelligence developed its first Global Wine Branding Index, in which 16,000 wine consumers from the 15 most important countries in the industry were interviewed, representing more than 380 million consumers. This ranking is based on the connection brands have with consumers. Six measurement methods were used, among which “brand awareness”, “remembered purchase in the last three months”, “measurement of brand connection related to affinity and recommendation of the product”, among other aspects. In the breakdown by country, the Chilean wine brand led the ranking in markets such as Brazil, Chile and Ireland and ranked among the Top 5 in China, the United Kingdom, South Korea and Sweden. 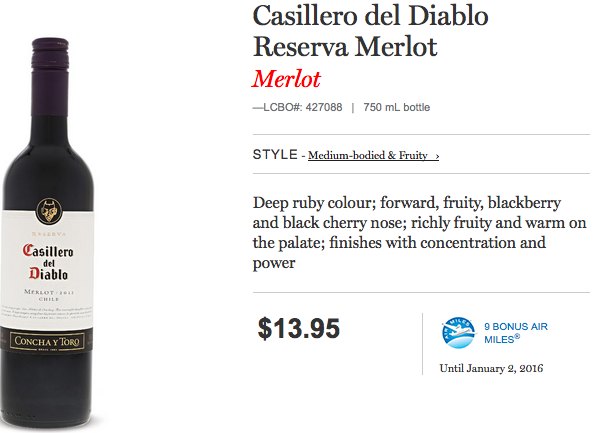 The ranking was headed by the Australian brand Yellow Tail, while Casillero del Diablo was positioned in second place, over recognized international brands such as Gallo, Jacob’s Creek, among others. 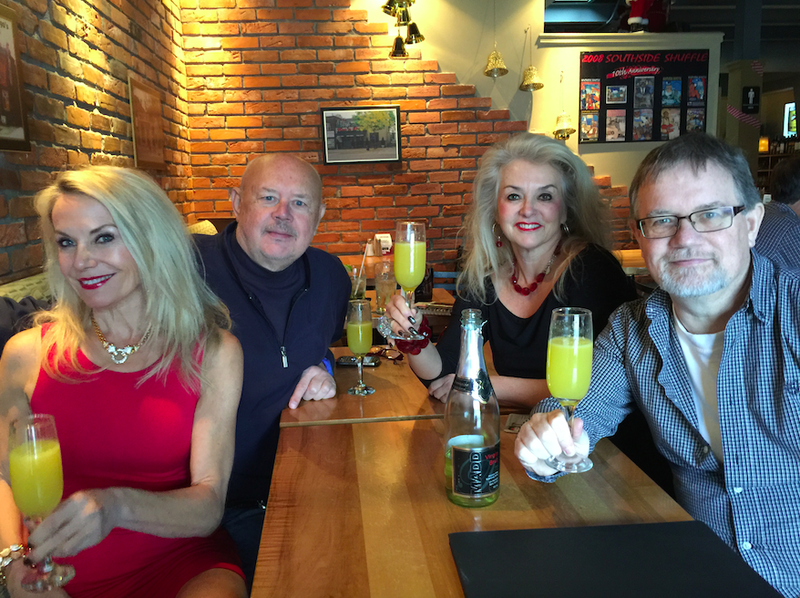 On this week’s radio show…Holiday Season sparkles with bubbly, glorious stemware, a variety of great value vino! Introducing VillaMaria, Casillero del Diablo, 12 Obsession and Just For U Limo. On this week’s Audio Podcast…Holiday Season sparkles with bubbly, glorious stemware, a variety of great value vino! Introducing VillaMaria, Casillero del Diablo, 12 Obsession and Just For U Limo. On this week’s audio podcast… Holiday Season sparkles with bubbly, glorious stemware, a variety of great value vino and luxurious limo. Thank you for joining us, tis the season to be merry…hohoho .We have a fabulous season show planned for you today, including suggestions that will sparkle with bubbly, pleasure your palate with fabulous vino that won’t break the bank. 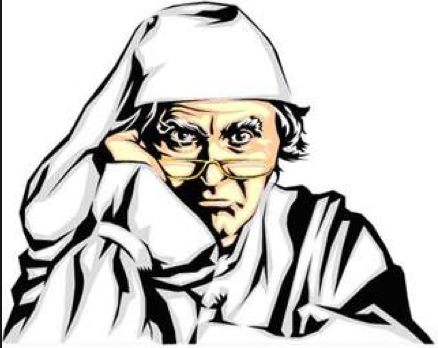 Check out this week’s newsletter with lots of great holiday tips and ideas! 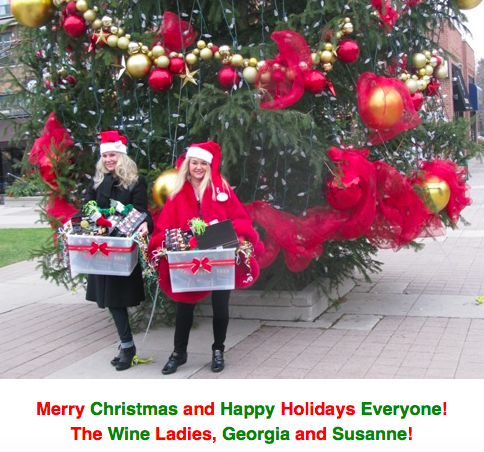 https://www.thewineladies.com/wp-content/uploads/2015/12/images_MerryChristmas.png 452 484 Susanne Seelig-Mense https://www.thewineladies.com/wp-content/uploads/2017/08/WineLadiesLogoTransparent.png Susanne Seelig-Mense2015-12-21 15:08:182018-03-21 14:51:12On this week's Audio Podcast...Holiday Season sparkles with bubbly, glorious stemware, a variety of great value vino! 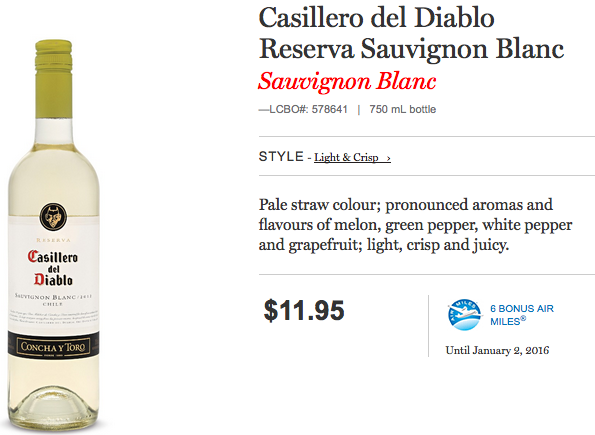 Introducing VillaMaria, Casillero del Diablo, 12 Obsession and Just For U Limo. 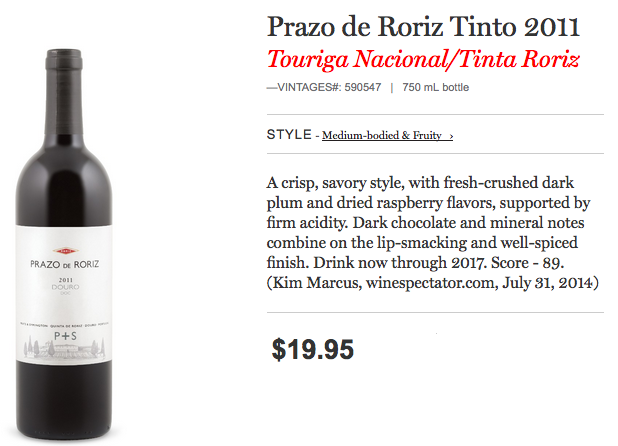 Prazo de Roriz Tinto 2011, Georgia’s Wine Pick. So we’ve been talking a lot between us about Portugal lately. We are ossibly planning a visit there in the new year. 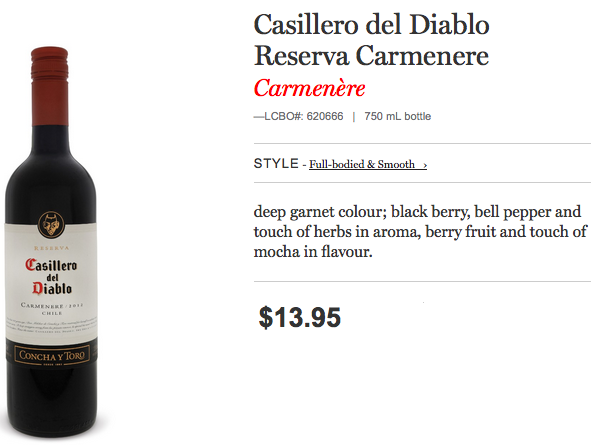 While strolling the aisles of our local LCBO I come upon a new release from Portugal, the Douro region actually. Exactly where we will be going, so I thought why not give it a try? So I did, and I liked it a lot. It is the Prazo de Roriz Tinto 2011. This red wine is a blend which includes about 25% I believe it was of the most well known red grapes of Portugal Touring Nacional. It also has the Tinta Roriz varietal, called Tempranillo in Spain, in it too.The wine has a deep purple red colour, its fresh and vibrant, with rich ripe dark fruit, like black cherry and plum, hint of vanilla, chocolate and spice, mouth filling with a good finish. 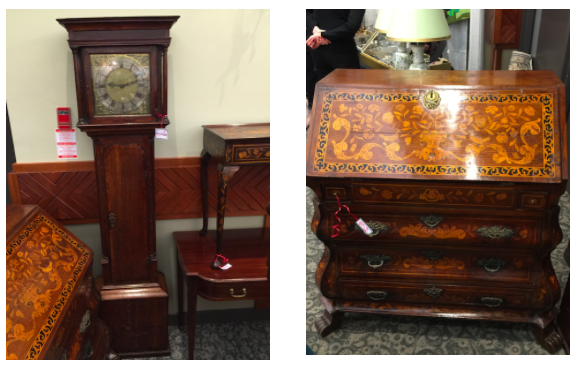 Woohoo $19.95… Portugal here we come!! 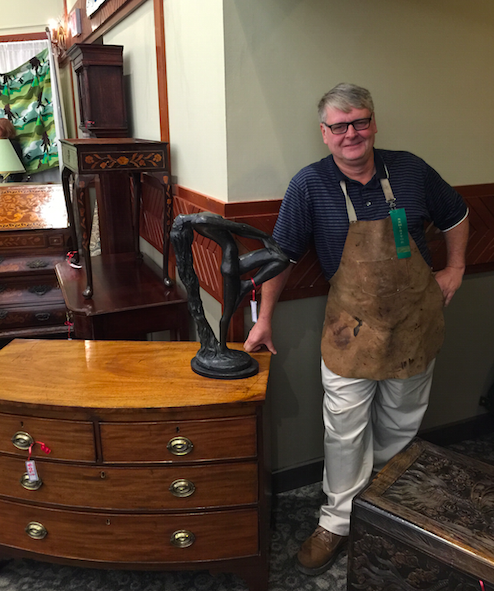 Listen to my review at 3:58 minutes in the show. https://www.thewineladies.com/wp-content/uploads/2015/12/images_prazo.png 446 618 Susanne Seelig-Mense https://www.thewineladies.com/wp-content/uploads/2017/08/WineLadiesLogoTransparent.png Susanne Seelig-Mense2015-12-20 16:10:502018-03-30 09:50:25Prazo de Roriz Tinto 2011, Georgia's Wine Pick. 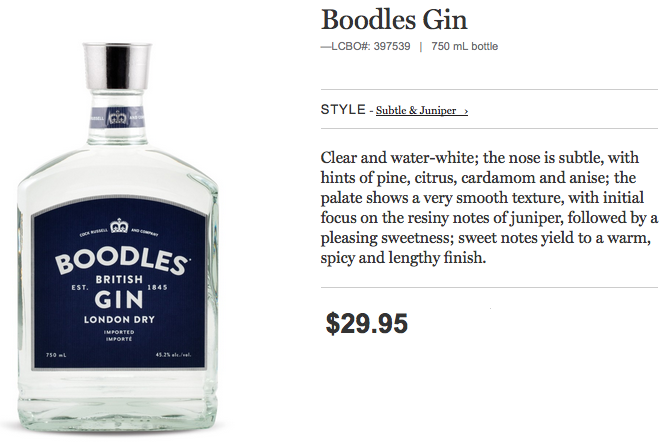 BOODLES BRITISH GIN…Holiday hits! What will be in your glass this season? What will be in your glass… a rock glass, martini, or a highball perhaps? 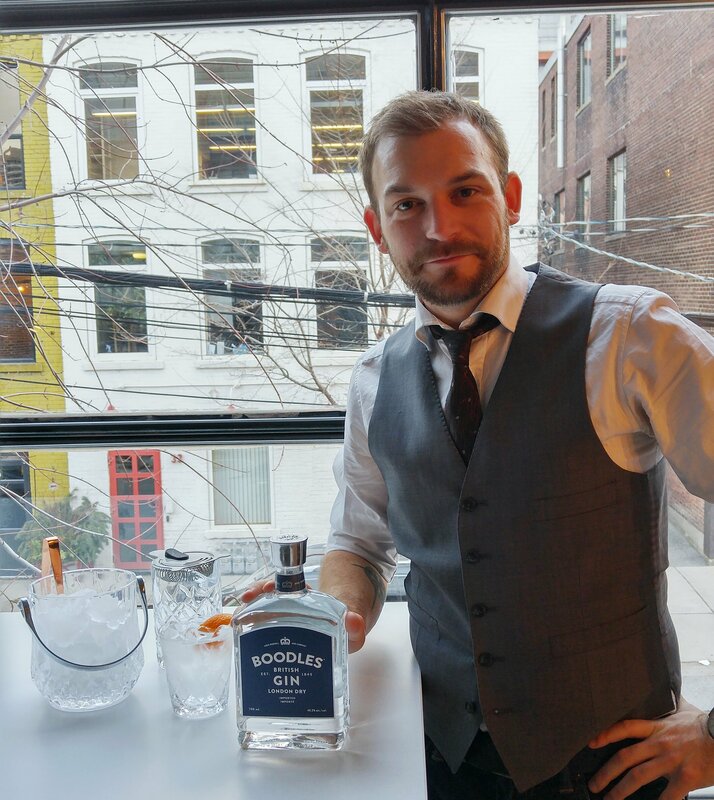 Make it a Boodles,you say, yes we do, Boodles British Gin. 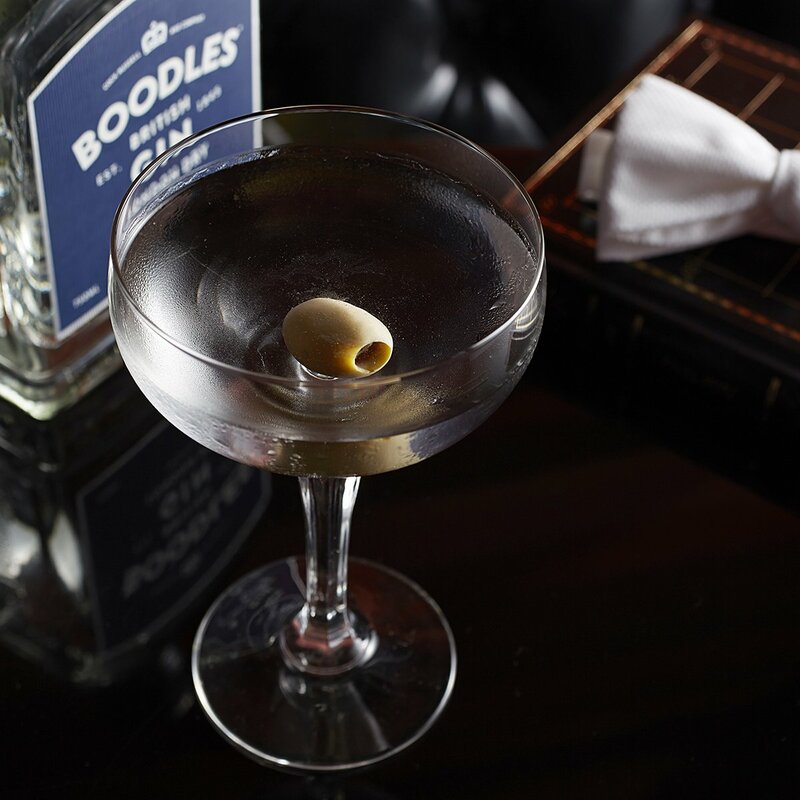 Boodles, premium GIN is known for their authentic and unique formula as well as a fascinating history. 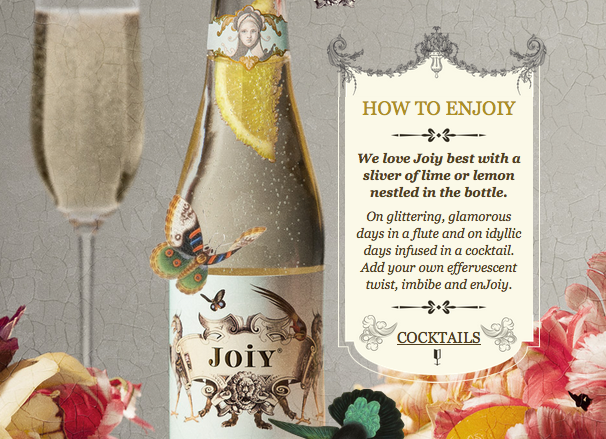 Brand Ambassador Jonny Gray will join us to tell all and share a few select specialty holiday season cocktails. Listen to Jonny Gray at 32:15 minutes in the show. 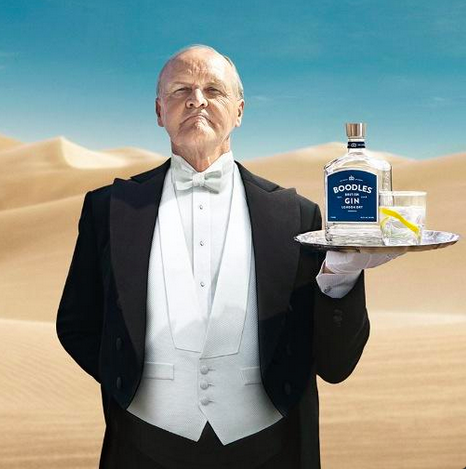 Boodles Gin contains no citrus botanicals – a practical decision made by distillers who expected a gin cocktail to include a slice of lemon or lime. Boodles Gin is as balanced and refined as a silver service tray, suitable for any proper drink including a Boodles & Tonic, Churchill Martini, Tom Collins, or further mixology for those so inclined. Spread the JOIY this holiday season! 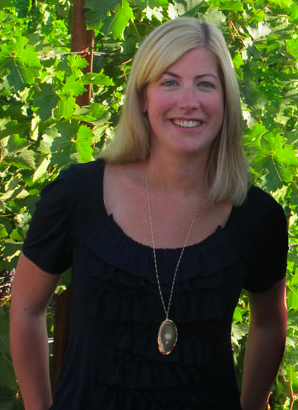 Meet winemaker and founder Chris Archer on this week’s radio show! https://www.thewineladies.com/wp-content/uploads/2015/12/Screen-Shot-2018-03-19-at-3.53.33-PM.png 349 1099 Susanne Seelig-Mense https://www.thewineladies.com/wp-content/uploads/2017/08/WineLadiesLogoTransparent.png Susanne Seelig-Mense2015-12-14 18:12:292018-03-19 15:58:49BOODLES BRITISH GIN...Holiday hits! What will be in your glass this season? 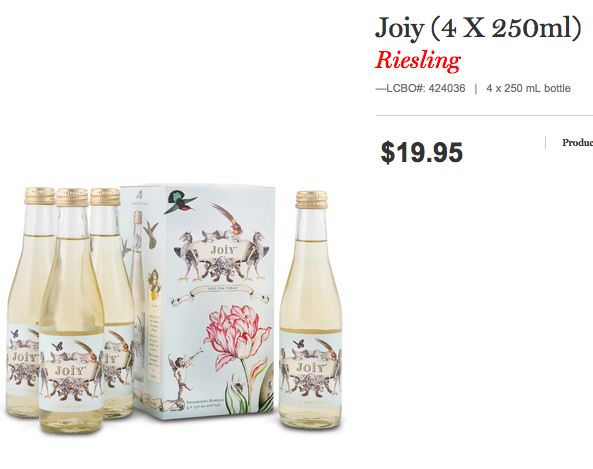 We’ll start off by introducing you to a brand new bubbly, delicious, whimsical, and unique. 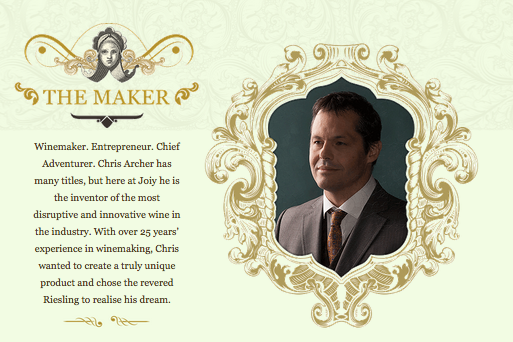 Joining us in our first segment from New Zealand will be Founder and Winemaker Chris Archer.Spreading the JOIY! Chris is definitely doing that! Tasting with Chris Archer, Toronto. Listen to Chris Archer at 6:12 minutes in the show. Camouflage Drinkers fit right in with MADD Virgin Drinks … Looks like wine, tastes like wine, ZERO alcohol, 1/3 the calories! Simply Devine! https://www.thewineladies.com/wp-content/uploads/2015/12/images_joiy4.png 431 886 Susanne Seelig-Mense https://www.thewineladies.com/wp-content/uploads/2017/08/WineLadiesLogoTransparent.png Susanne Seelig-Mense2015-12-14 15:52:172018-03-19 15:41:42Spread the JOIY this holiday season! Meet winemaker and founder Chris Archer on this week's radio show! 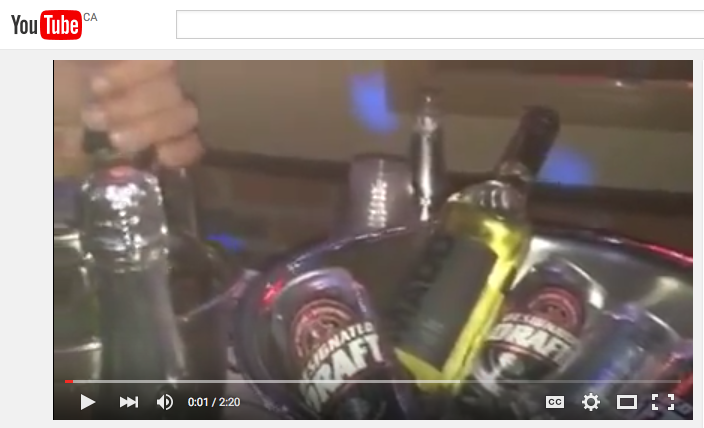 We are excited to share with you all, a line of drinks that offer an alternative for either the designated driver. Or perhaps someone who enjoys a great party but prefers a non alcoholic beverage. There’s a whole array of reasons why one might opt for a non alcoholic drink. 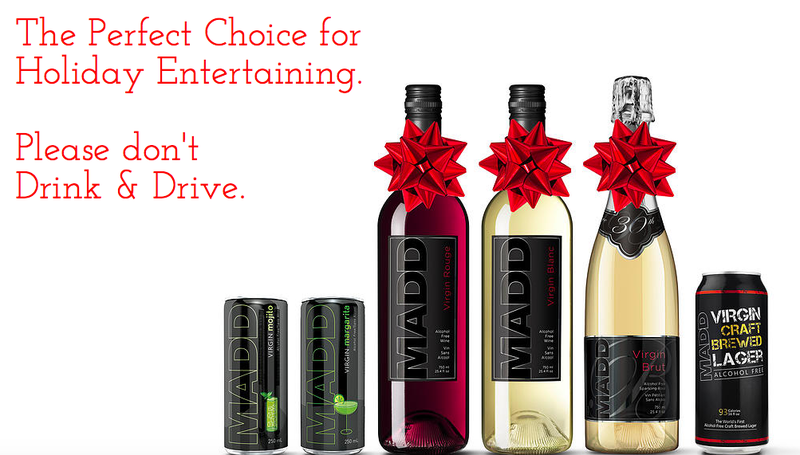 Today we’ve got a very special line of drinks to introduce you to called MADD Virgin Drinks. So we’ll be welcoming the Founder and COO of MADD Virgin Drinks. 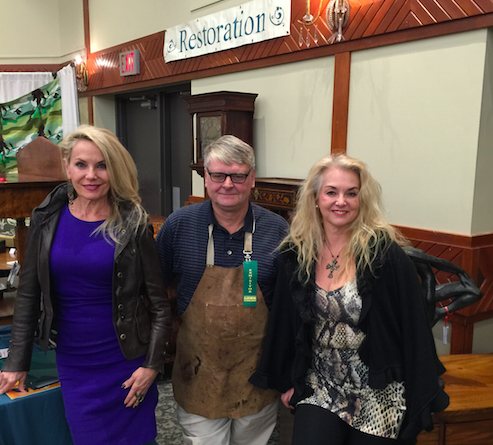 Glenn Broadley, on the right hand side, to the show, we’ll chat with Glenn about the genesis of this line, the products and the concept of the ‘camouflage drinker” interesting info ahead, along with great tasting drinks…. Listen to Glenn Broadley at 20:25 minutes into the show. 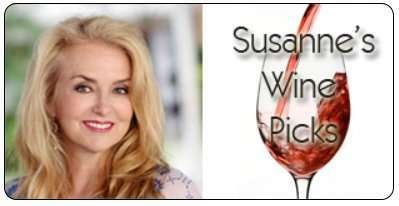 https://www.thewineladies.com/wp-content/uploads/2015/12/images_maddvirgindrink3.png 571 1003 Susanne Seelig-Mense https://www.thewineladies.com/wp-content/uploads/2017/08/WineLadiesLogoTransparent.png Susanne Seelig-Mense2015-12-14 13:27:492018-08-08 08:15:55Camouflage Drinkers fit right in with MADD Virgin Drinks ... Looks like wine, tastes like wine, ZERO alcohol, 1/3 the calories! Simply Devine! 13th Street Gamay Noir 2013, Georgia’s Wine Pick. My wine pick today comes from a beautiful winery in Niagara. The owners, a blend of two families with roots in grape growing and farming came together to create a winery. 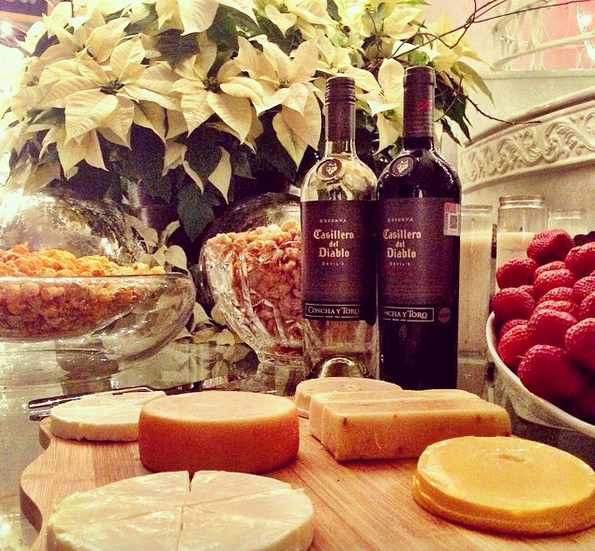 A space, an environment that would showcase their common passion of wine, food and art. They have done it here. 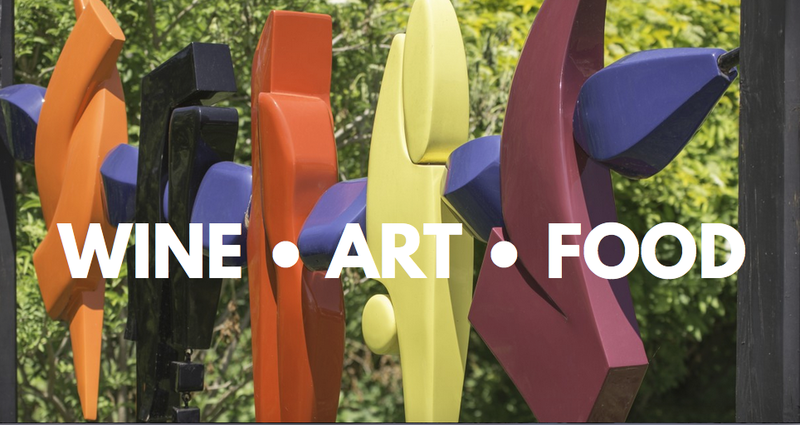 With exhibits of rotating art hanging in a stunning tasting room and sculptures outside. 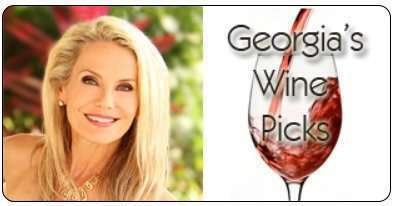 Listen to my wine review at 3:18 minutes in the show. 13th Street Winery is a specialist in Gamay. 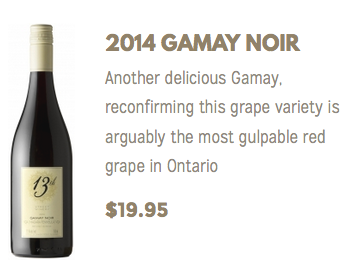 I picked their 13th Street Gamay Noir 2012 for $19.95. 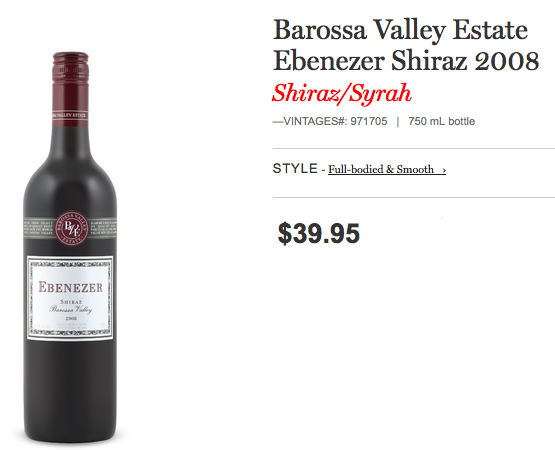 A light, fresh red wine, that delivers great fruit. This one rich, and vibrant with cherry and black fruit, good tannins, good acidity, perfect for our upcoming Sunday afternoon luncheon. I will enjoy with good friend and quite possibly a gourmet pizza! Hand harvesting for each vineyard took place in early October and the grapes were vinified separately. After crushing and de-stemming the grapes were moved to stainless steel fermenters where the primary fermentation took place over 3 weeks. After pressing, malolactic fermentation was completed in tank and the wines were kept separate until blending in early spring 2014. The final blend was assembled and the wine was bottled in April. Although this wine is 100% stainless steel fermented and aged, it shows excellent complexity, vibrant and full berry fruit all wrapped around a succulent core of acidity. This is certainly a glass full of luscious red wine that doesn’t need to be hurried into your glass and will be happy cellared for a few years if you so desire. 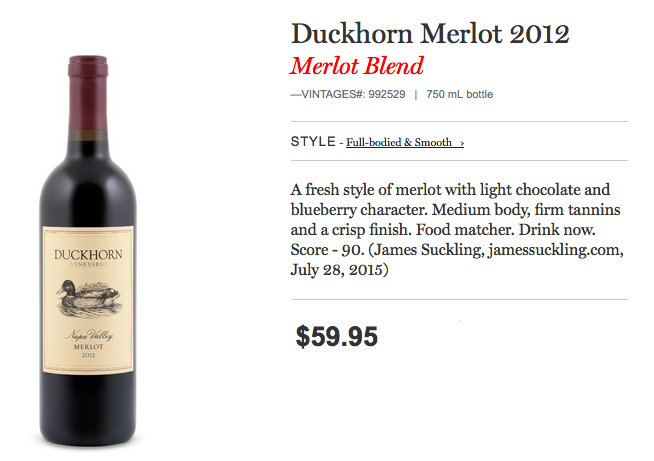 For more of my wine picks. https://www.thewineladies.com/wp-content/uploads/2015/12/images_13thstreetart.png 512 964 Susanne Seelig-Mense https://www.thewineladies.com/wp-content/uploads/2017/08/WineLadiesLogoTransparent.png Susanne Seelig-Mense2015-12-08 14:21:572018-03-19 17:00:2613th Street Gamay Noir 2013, Georgia's Wine Pick.